Showing results by author "Clifton K. Meador M.D"
By: Clifton K. Meador M.D. Fascinomas - fascinating medical mysteries. A paralyzed teen recovers overnight. A woman complains her breast implants speak. A man and his dog become gravely ill at the exact same time. 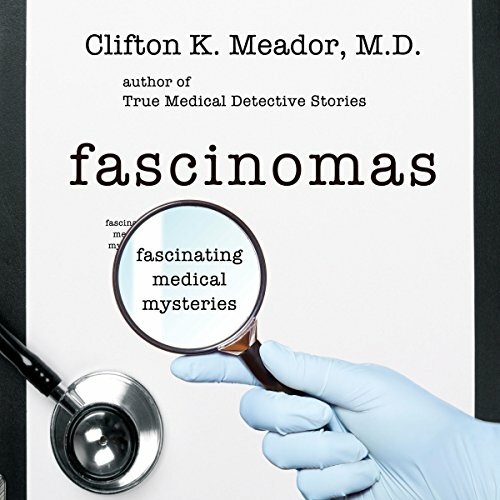 These strange real-life cases and many more can be found in author and physician Clifton K. Meador's newest collection, Fascinomas. Combining the word fascinating with the term for a tumor or growth, fascinoma is medical slang for an unusually interesting medical case. Narrated by: Clifton K. Meador, Sr.
For a boy coming of age during the 1930s and '40s, Greenville, Alabama, a small cotton-farming town in the Deep South, was a wonderfully rich environment. 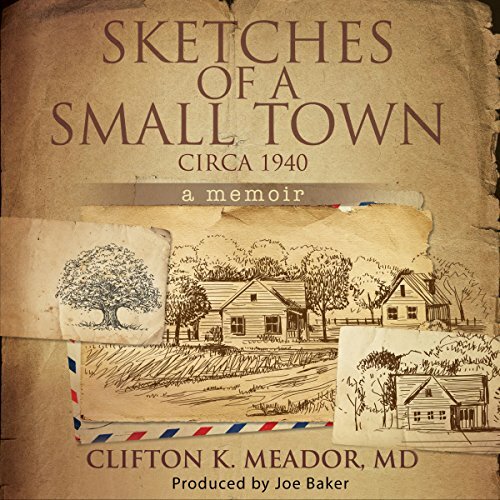 Greenville may have been small, but for author Clifton K. Meador, MD, life growing up there was anything but dull. In his memoir Sketches of a Small Town: Circa 1940, Meador lovingly retells the stories that formed his values and shaped his life.